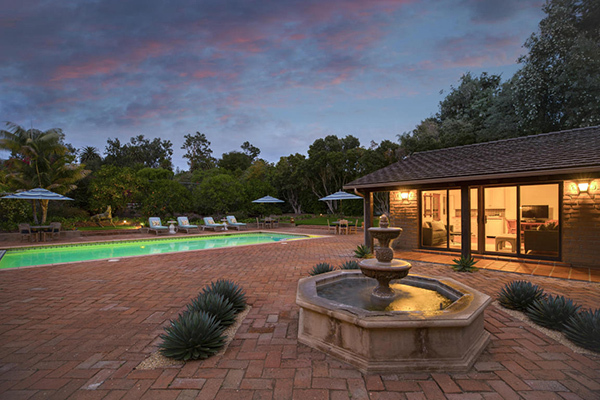 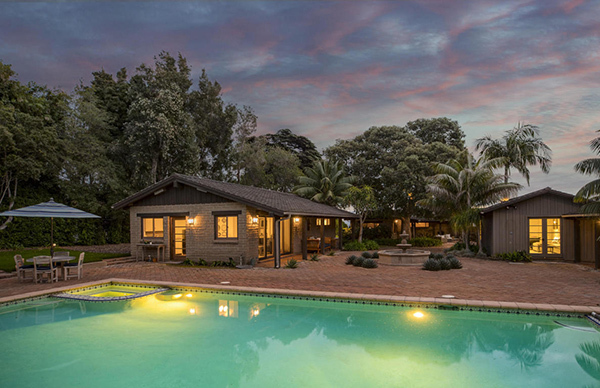 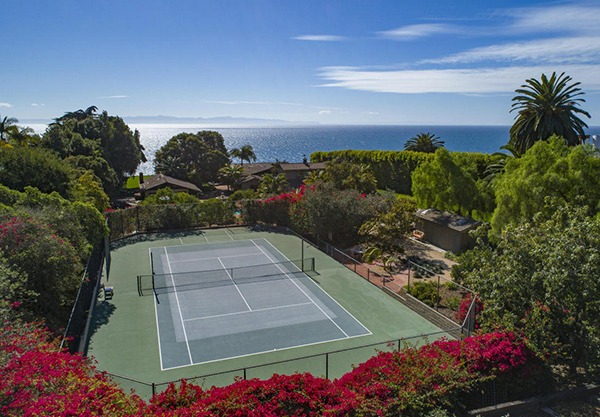 Approximately 3 months after coming on the market asking $12,900,000, 4295 Marina Drive has gone into escrow. 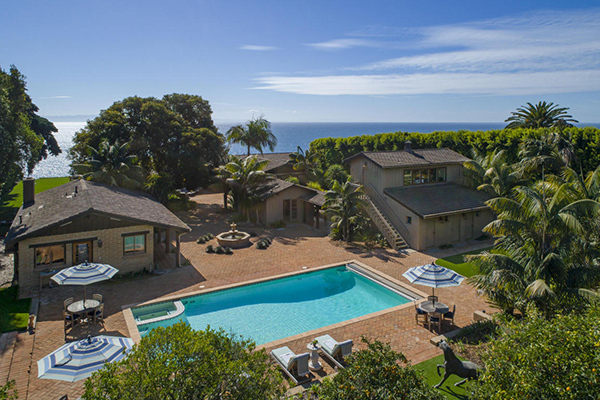 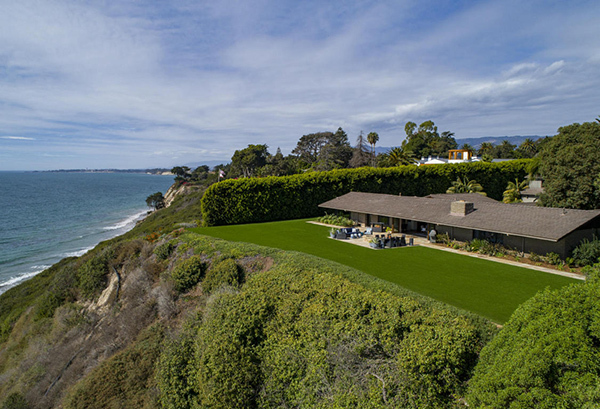 Listed by Coldwell Banker Residential Brokerage, 4295 Marina Drive is an oceanfront blufftop estate on 3.30 acres with 195′ of ocean frontage with direct private beach access, tennis court, pool and family orchard. 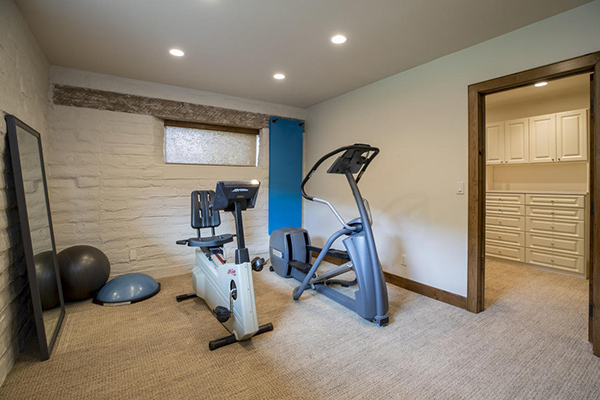 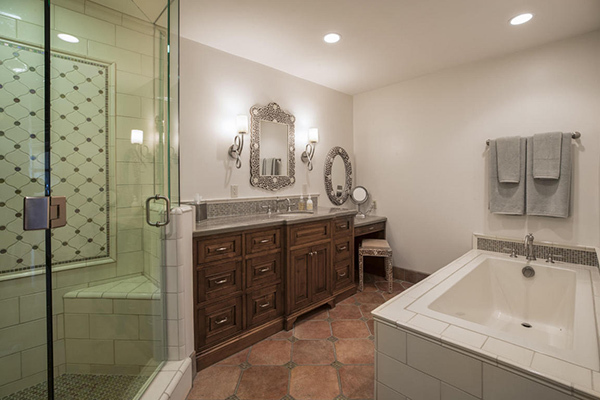 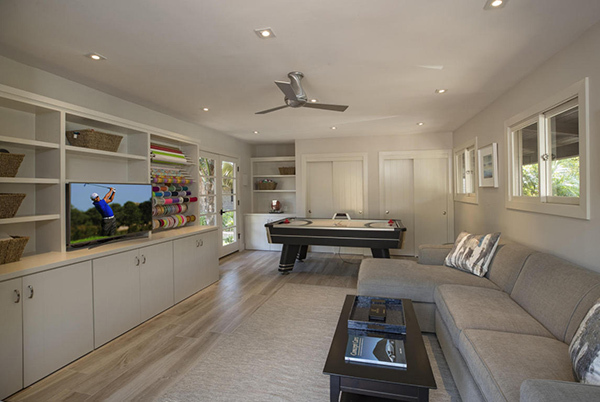 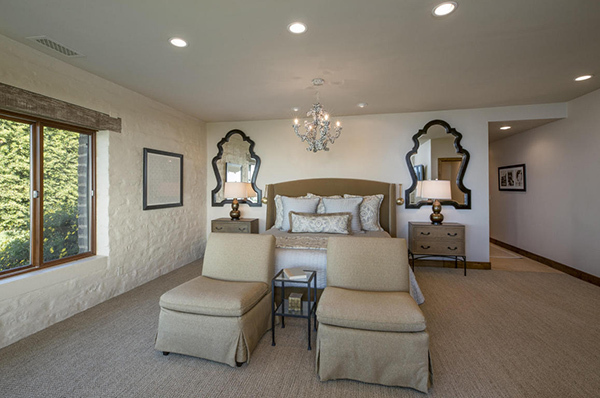 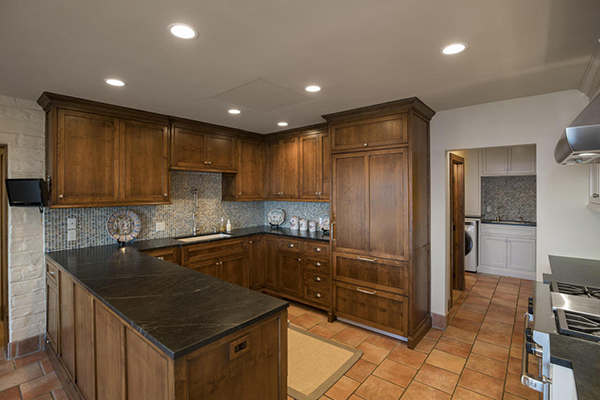 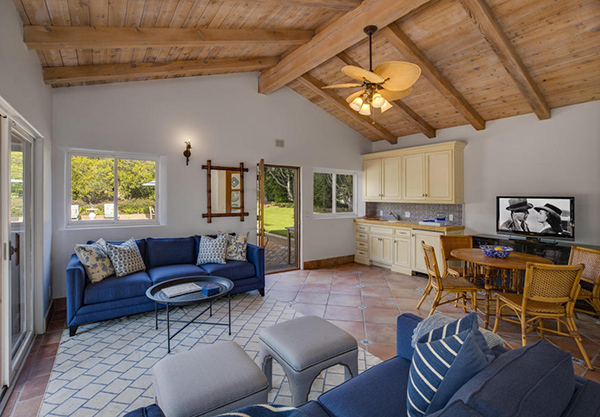 The remodeled 3,380 sq.ft. 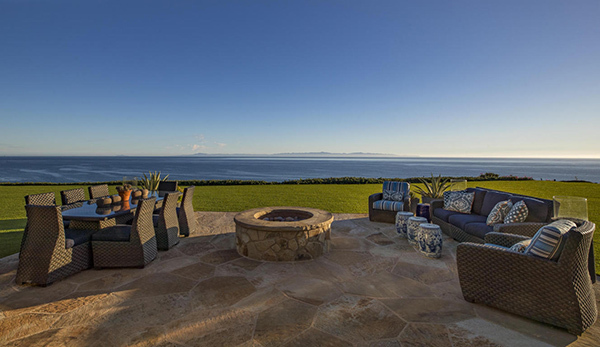 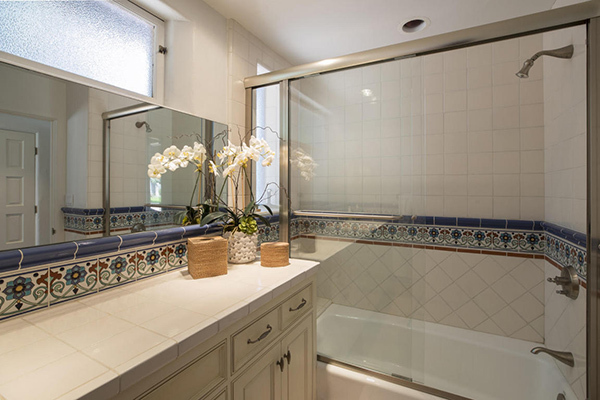 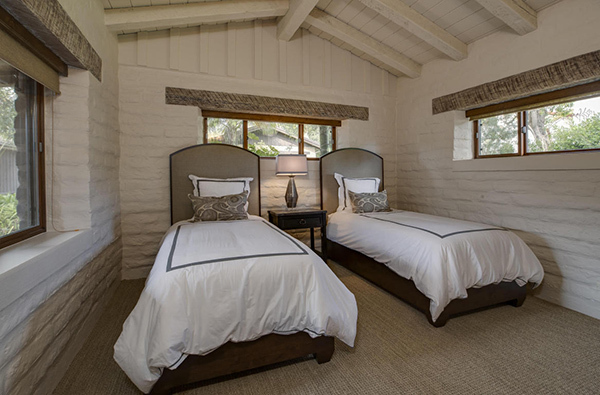 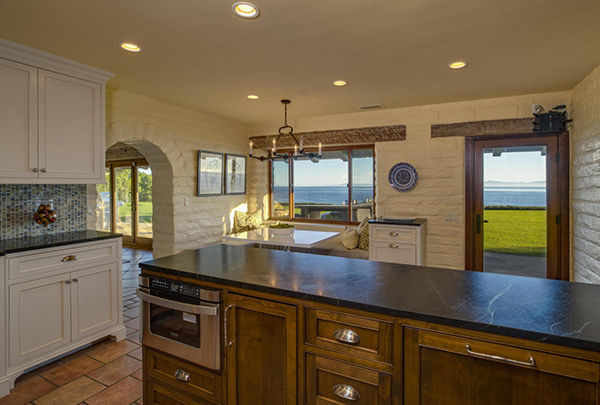 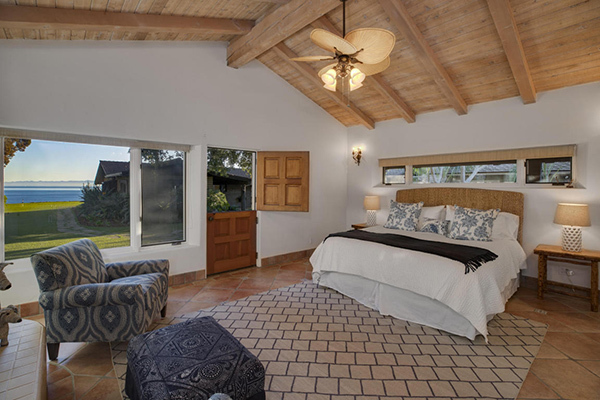 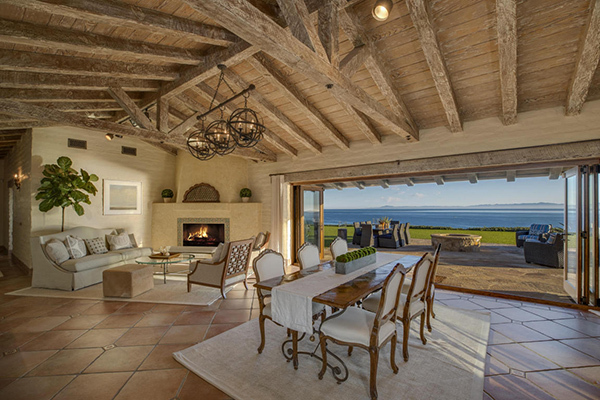 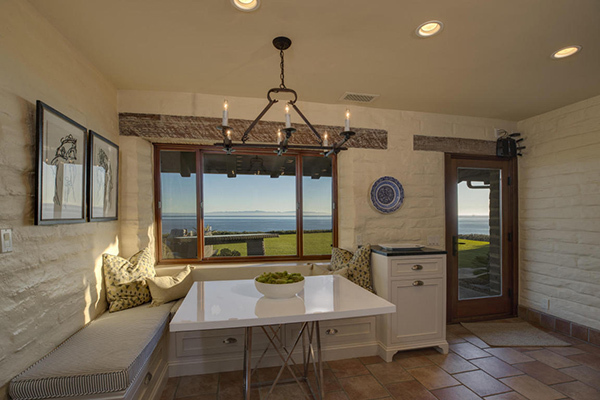 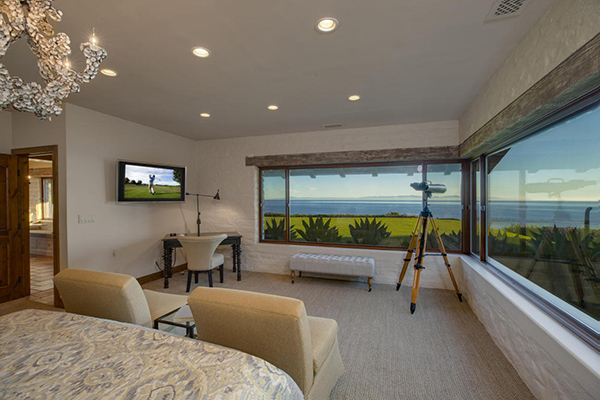 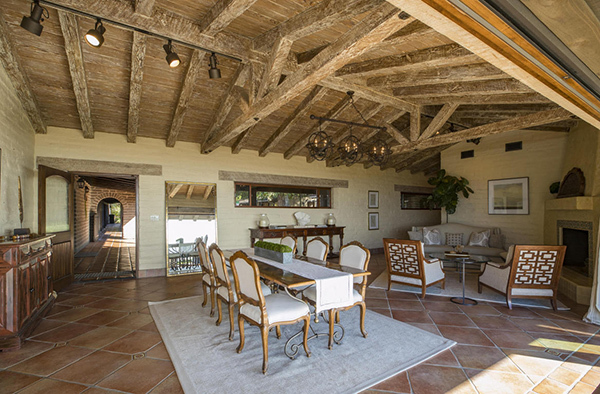 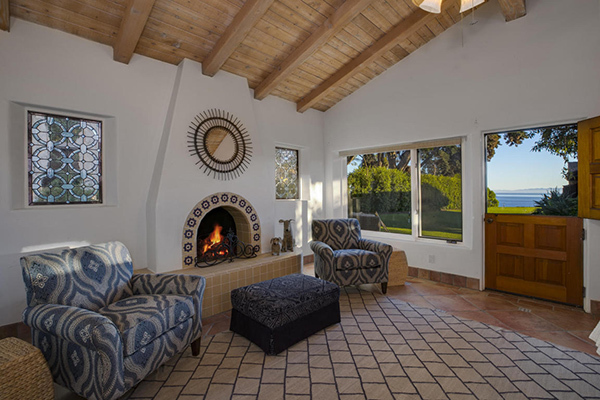 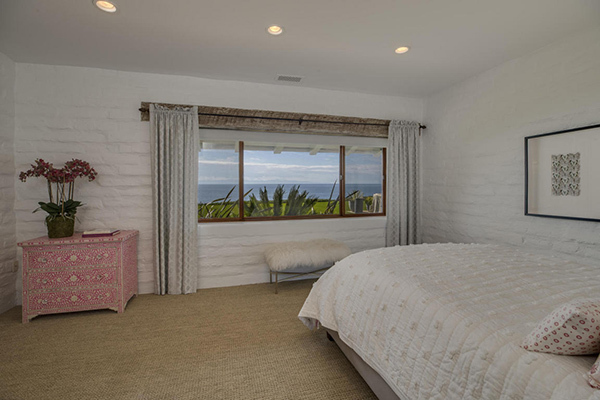 main adobe home features a wall of telescoping glass to ocean and island views, open beam ceilings and saltillo tile floors. 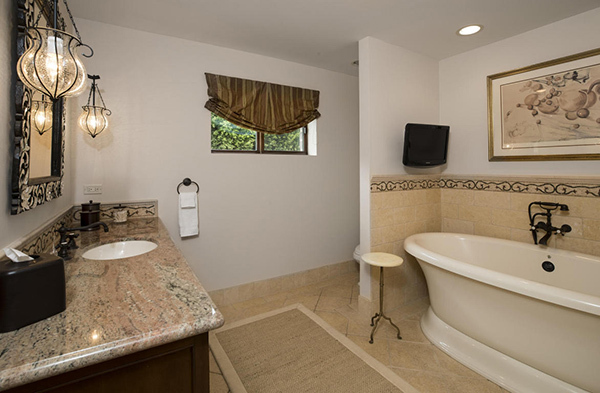 There is also a 1 bedroom/1 bath guest house, game room with half bath and oversized 2 car garage with office above. 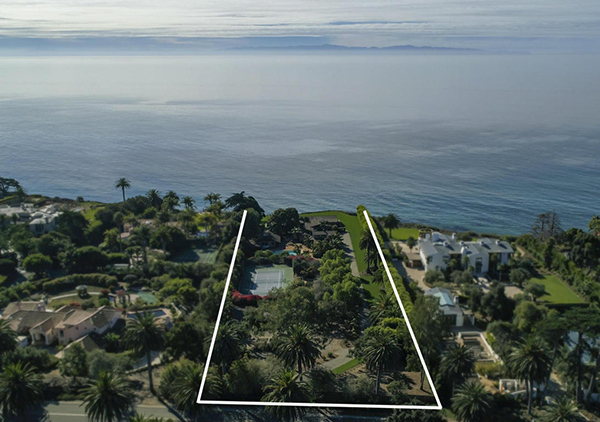 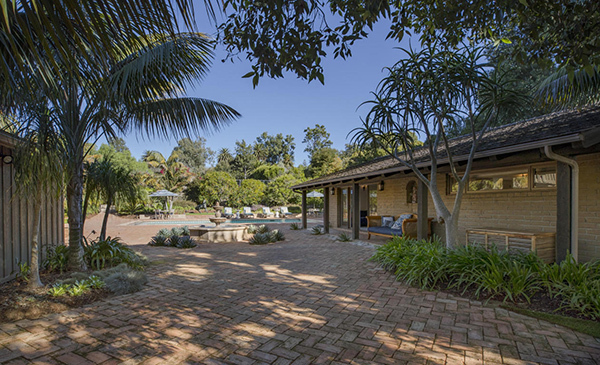 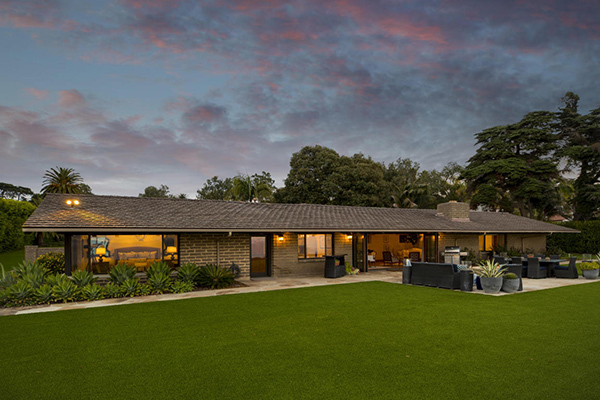 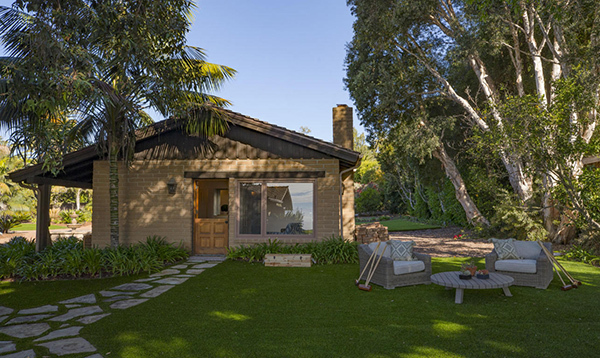 4295 Marina Drive came on the market in November 2017 asking $12,900,000. 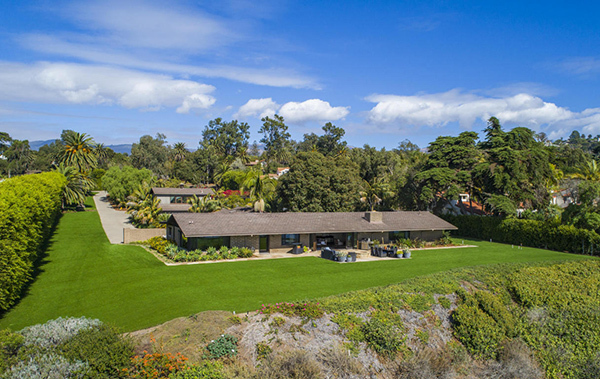 It went into escrow in February 2018.